JFS of Metrowest invites you and your family to visit an isolated elder and share the joy of the holidays through the Kesher-Y.O.U. (Connecting Young and Old United) program, funded by CJP’s Metrowest Jewish Community Fund. This program helps young children learn the importance of tzedakah the act of charitable giving, gemilut hasadim acts of kindness and mitzvah the Jewish commandment to do good. 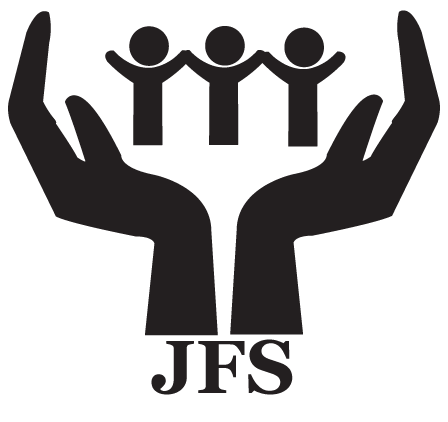 JFS works with many Jewish seniors in our community. Some of these seniors are alone. Their families may live far away. They welcome the opportunity to connect with you and your family when you visit them to share Purim and bring a special gift to them. A 45-minute program that includes an child friendly holiday craft while parents will be given information about the elder, structuring the visit, and will receive a special book to share with your child, “My First Friendly Visiting Book”. Families will also prepare a gift bag for the elder.